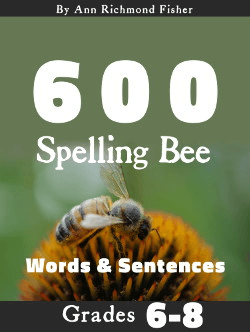 Are you a teacher looking for a spelling bee list to use in your next classroom competition? 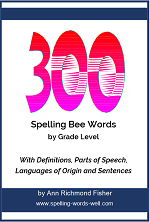 Or perhaps you're a parent or student trying to "study ahead" on some typical spelling bee words. Either way, this list should help! 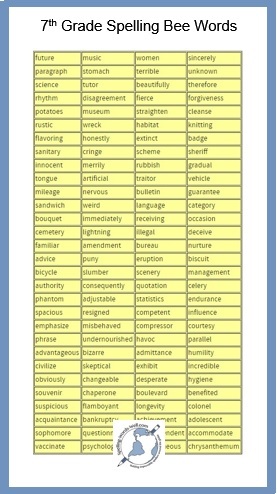 We've compiled this list of 120 words that is great for 7th graders, or any students in the upper grades. 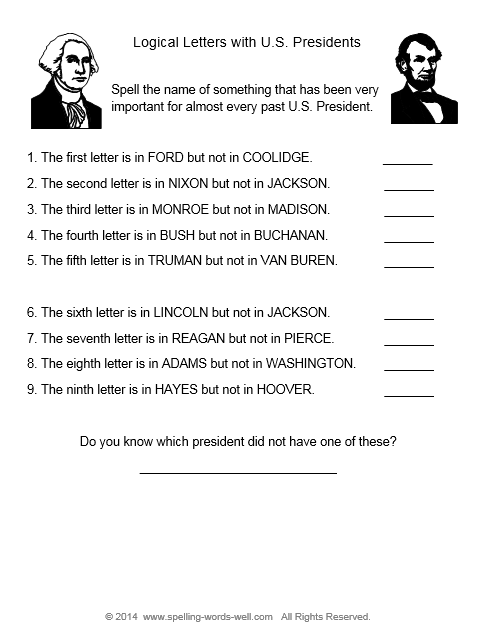 It includes a few words that at the 5th and 6th grade level, but it quickly moves on to more difficult words. If you're looking for more words to study, see our list of frequently misspelled words. 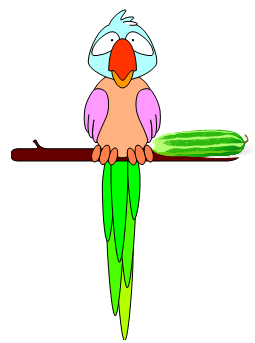 Or take our Dictionery/dictionary quiz!